Mayo brought the body of Maȟpiya Akan Nažiŋ to Le Sueur, Minnesota, where he dissected it in the presence of medical colleagues. :77–78 Afterward, he had the skeleton cleaned, dried and varnished. Mayo kept it in an iron kettle in his home office. His sons received their first lessons in osteology based on this skeleton. :167 In the late 20th century, the identifiable remains of Maȟpiya Akan Nažiŋ and other Indians were returned by the Mayo Clinic to a Dakota tribe for reburial per the Native American Graves Protection and Repatriation Act. Boxing Day was officially recognized in Britain as a Bank Holiday. The name originates from the custom of Christmas boxes being given to a lord's serfs and dates back to the middle ages. A relief crew arrived at the the lighthouse on the Flannan Isles, in the Outer Hebrides of Scotland, only to find that the previous crew of three lighthouse keepers had all disappeared without a trace. The mystery has never been resolved, but rumours and myths still abound. 1977 Thousands of people flocked to UK cinemas to watch the long-awaited blockbuster, Star Wars. 1984 Prime Minister Margaret Thatcher was voted Woman of the Year, on Radio 4's Today programme. According to a Gallup Poll she was the woman most admired by the American people; the third consecutive year that the 'Iron Lady' had received that honour. Last edited by granny; 27th Dec 2018 9:25am. Thanks for that granny. Re Mrs Thatcher maybe Therese May will get one if she gets away from the EU successfully. She might do, but at the moment it seems highly unlikely , dingle ! Handpicked a few more, and was hoping that others might contribute and add any events they can find or know about . 1065 Westminster Abbey was consecrated. Its founder Edward the Confessor could not attend due to illness. He died on 5th January l066 and was buried in a shrine before the High Altar in his new church. 1879 The Tay railway bridge collapsed whilst the Edinburgh to Dundee train was crossing. The original crossing was the longest railway bridge in the world but during the storm the wind was said to have blown the iron girders in the central section away 'like matchwood. The engine and carriages plummeted into the icy river below killing 59 people. In 1979 British Rail commissioned a special train to take people across the new bridge at the exact time of the original accident ....... 19:15 GMT. On 28th December 2013 granite memorials to commemorate the disaster were unveiled on both sides of the river. 1957 The Stanley abattoir in Liverpool (one of Britain's largest) closed down after foot and mouth disease was found in cattle. Looks as if this is not a good time of year for Sicily !! 15 January 2019. Prime Minister's Brexit Deal was defeated by 230 votes. 432 'Noes' to the left. 202 ' ayes' to the right. So the Noes had it,... the Noes had it.. ! Last edited by granny; 16th Jan 2019 12:23am. 460 years ago, on 15 January 1559, Elizabeth I was crowned Queen of England at Westminster Abbey. 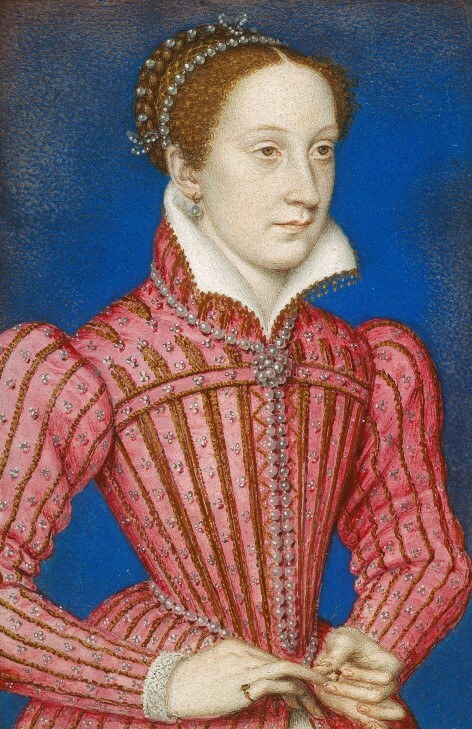 Mary, Queen of Scots was executed at Fotheringhay Castle in England on 8 February 1587, after 19 years of imprisonment, when she was found guilty of conspiring with Catholics to plot the assassination of her cousin, Elizabeth I. Six feet tall , from what someone said the other day.. don't know if it's true or not. Not a very pretty woman, but I love the detail in the old paintings. 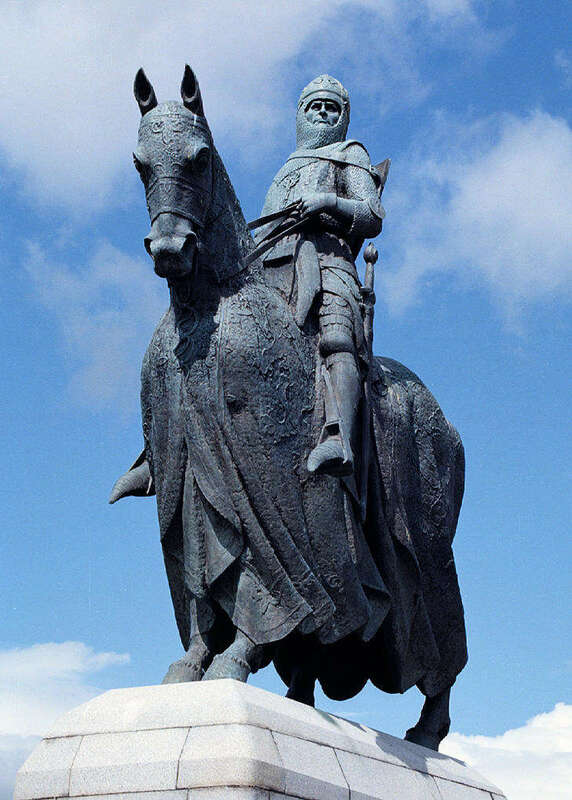 Robert the Bruce murdered his leading political rival, John Comyn, in front of the high altar of Greyfriars Church in Dumfries on 10 February 1306, sparking revolution in the Scottish Wars of Independence. The first official photographic sitting with The Queen after her accession was granted to the society photographer Dorothy Wilding. It took place on 26 February 1952, just 20 days after she became Queen. 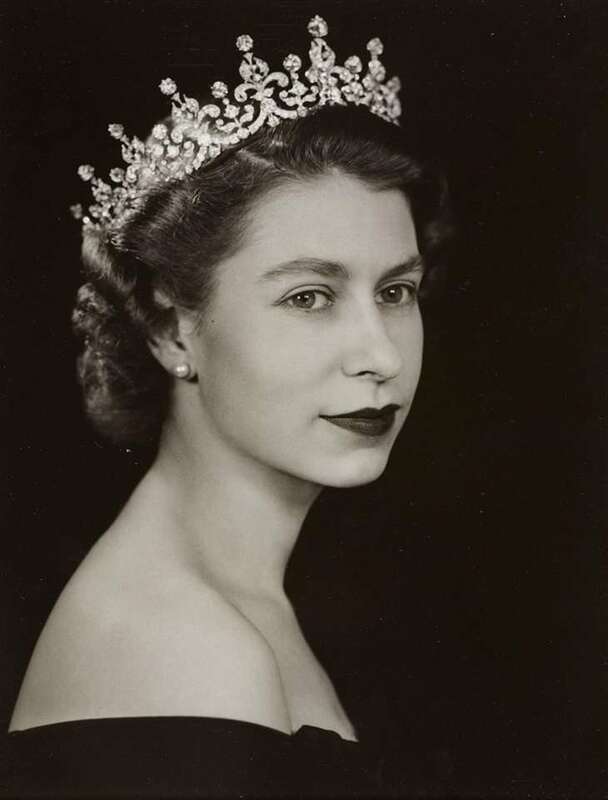 A total of 59 photos were taken by Wilding, showing The Queen dressed in a variety of gowns designed by Norman Hartnell and wearing jewellery including the Girls of Great Britain and Ireland Tiara. Last edited by granny; 26th Feb 2019 3:43pm. 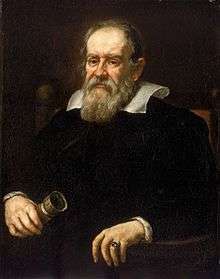 1616 : Galileo Galilei is formally banned by the Roman Catholic Church from teaching or defending the view that the earth orbits the sun. Last edited by granny; 26th Feb 2019 3:55pm. 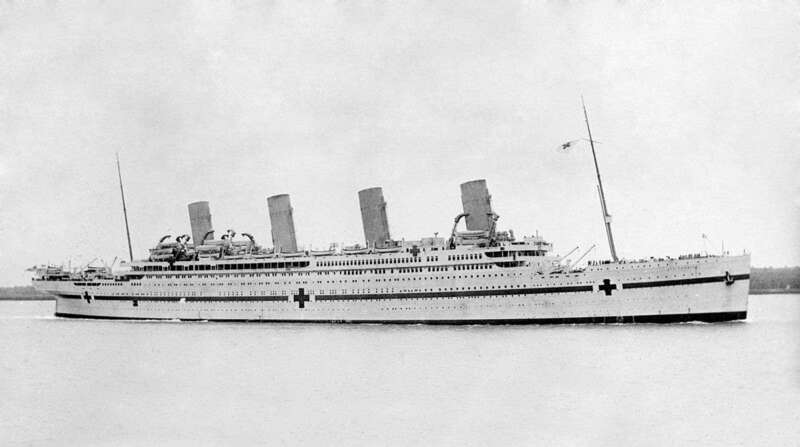 1914: HMHS Britannic, sister to the RMS Titanic, is launched at Harland and Wolff shipyard in Belfast.